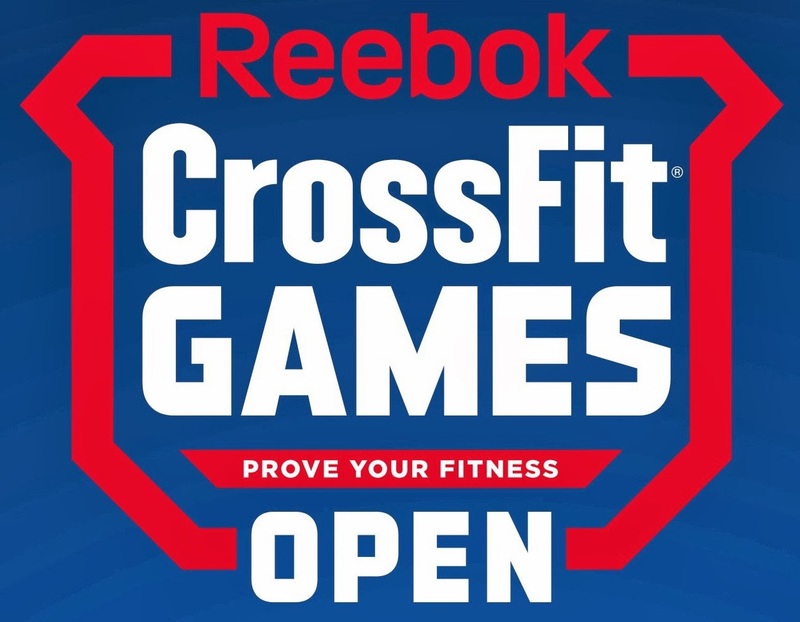 The CrossFit Open is an annual worldwide competition that lasts five weeks. From Feb. 22 to March 26, each Thursday at 8 pm, a new workout is announced, and participants have until Monday at 8 pm to add their score to the leaderboard. The best athletes move on to Qualifiers and Regionals, and from there, to the CrossFit Games in August. We also run an intramural competition: All CFA athletes who sign up for the Open are randomly drafted onto Team Allie, Team Caps, Team JZ or Team Ryan. Teams have a variety of ways to win points each week. Should I do the Open? We encourage everyone (14 and older) to sign up for to test yourself and join the fun. Everyone can help their team: You win a point each week that you do the Open WOD. Another point for judging. Another point if you’re in a challenge, and another if you win. Points if you get a top 3 CFA score for Rx or scaled that week. And surprise points for team challenges! On Saturday the CFA WOD will be that week’s Open WOD. We’ll have judges on hand. If you need to complete your Open WOD on Friday, Sunday or Monday, you can reach out directly to find a judge who can help you. We will also post updates on judge availability on the CFA Member 411 Facebook group. Wait, what’s that about judges? For your Open WOD to count, you must do it in front of a certified judge. Please consider taking the course to become a judge! It’s $10 and a great summary of movement standards. CFA staff are all hands on deck during the Open, but the more judges we have, the more fun the Open is for everyone. Thank you to all those who judge – you rock! In closing, here’s something Coach Caps said back in 2015. Still true!